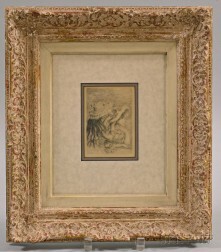 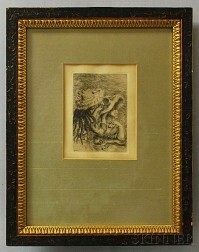 Save your search - find out immediately when "Pierre-Auguste Renoir" is available at auction! 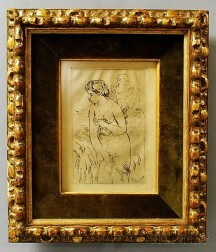 Renoir, Pierre-Auguste (1841-1919) Autograph Letter Signed, Magagnosc, 18 February 1901. 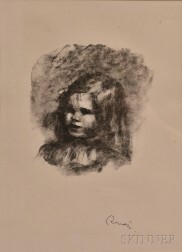 Renoir, Pierre-Auguste (1841-1919) Autograph Letter Signed, 9 November 1912.